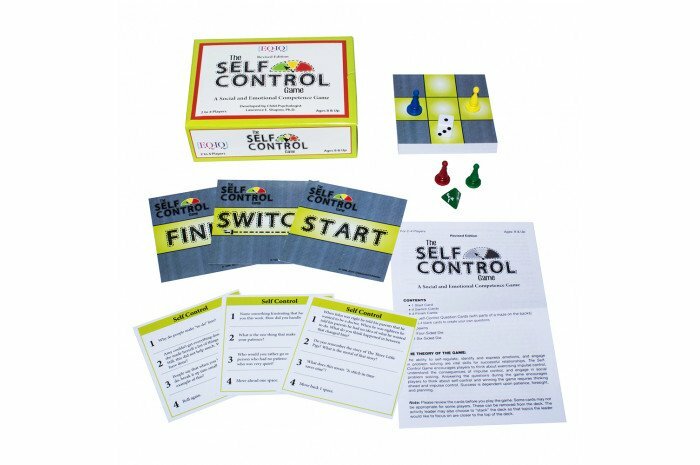 This clever game approaches self-control in two ways. As players respond to question cards, they think and talk about different aspects of self-control, an important component of emotional intelligence. Then, as they place the cards facedown to form a maze, they actually experience the value of self-control - being patient and looking ahead makes it easier for them to win. 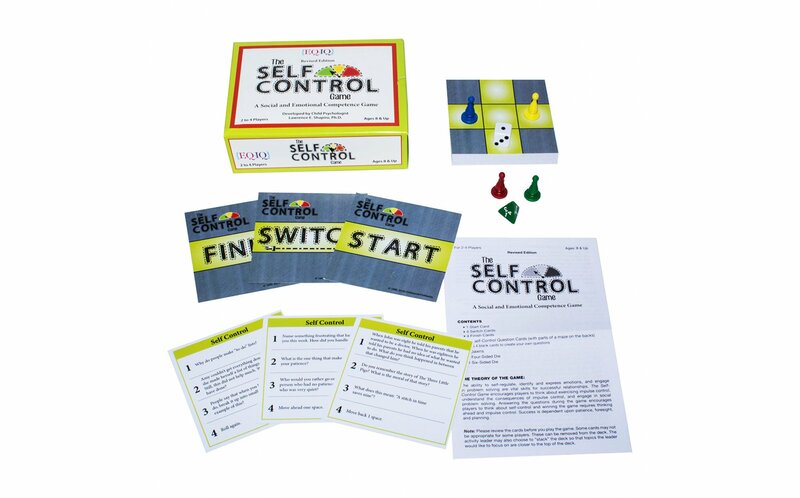 Resisting temptation, planning, persisting, and understanding the consequences of impulsive behavior - challenge children to think before they act with this card game!